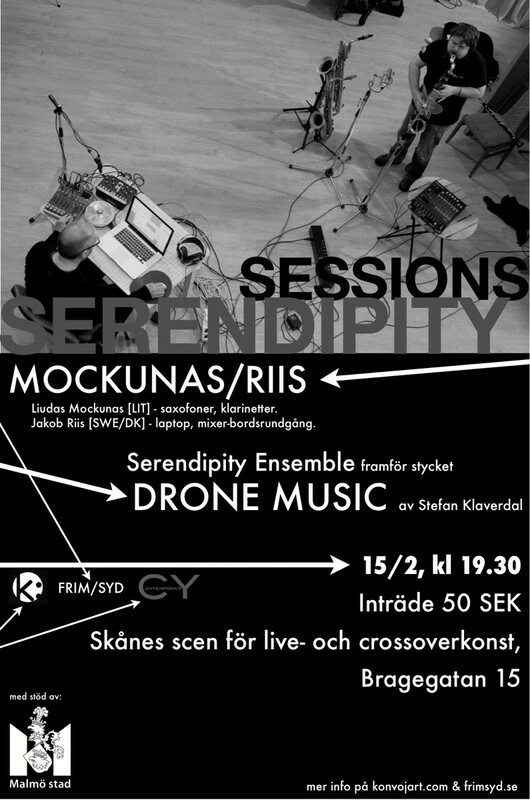 Drone music is performed by Serendipity ensemble at the concert arranged by FRIM/Syd, an organization for improvised music in Sweden. 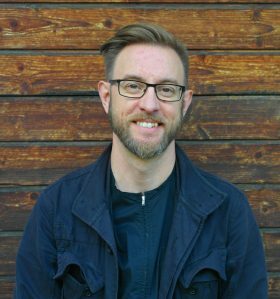 During a Pianomarathon, organized by C-Y (contemporary) the new commission by Swedish Arts Council Resonate – a reconstruction of fragments from Beethoven Sonate op. 27. is performed by Karolina Sandell and Julia Sigova. The piece is composed to be performed by one student and one professional pianist. Performance of the oratory Levande Vatten in evening service with Alexander Einarsson and Kirsebergs Kammarsångare. The service also contains a baptism, thus connecting strongly with the theme for the oratory. Performance of the Carillon piece Celestial Mechanics by carillon player Martin Hasselgren in celebration of winter solstice in Malmö.